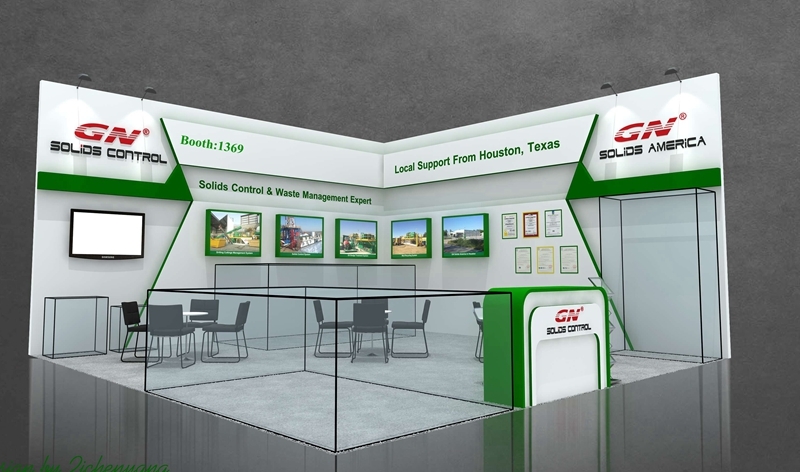 GN solids control is a leading manufacturer for high quality decanter centrifuges for oil & gas drilling, for fine solids separation and for waste management applications. 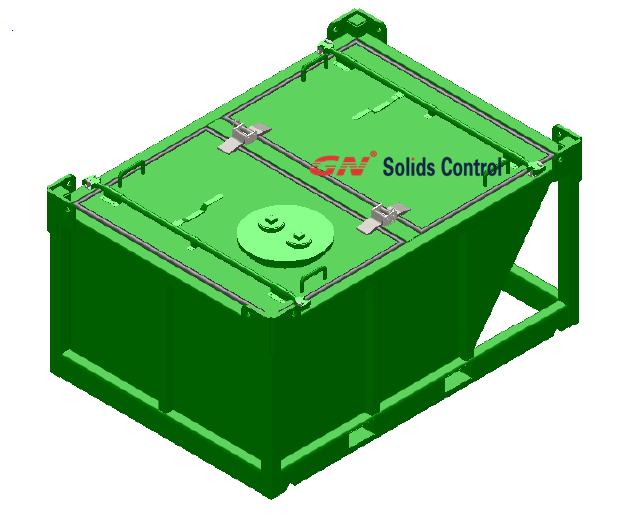 The specially designed telescopic skid is welcomed by GN clients as its compact design and the convenient usage. 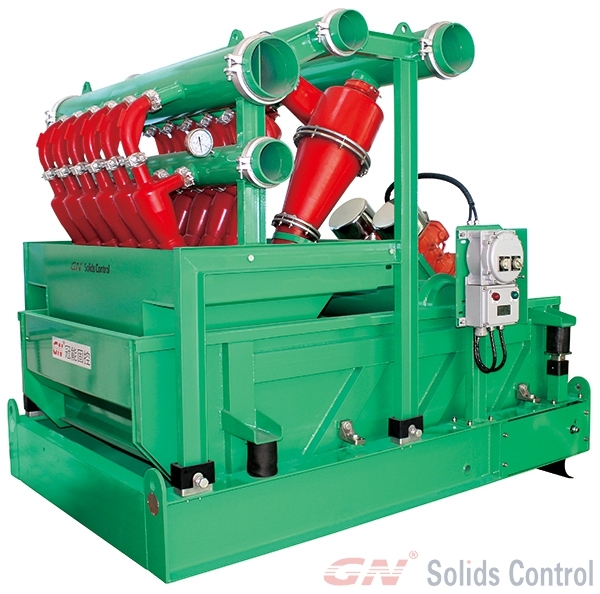 GN design telescopic skid is very user friendly, and it is conformed with the HSE requirement at jobsite. 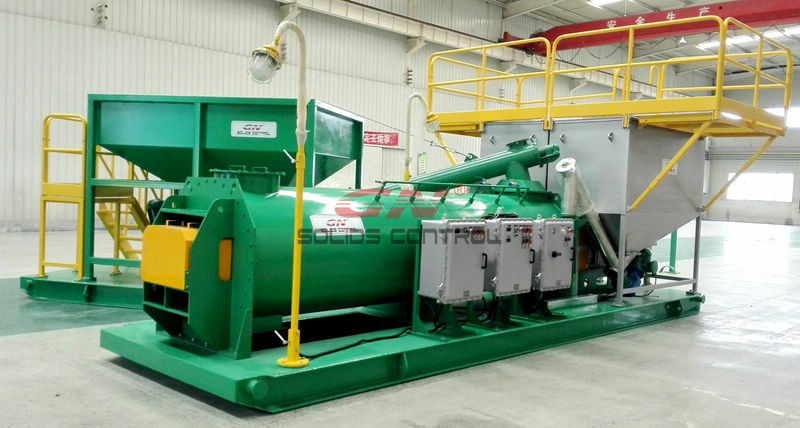 GN normal design telescopic skid is for 1 set of the high speed decanter centrifuge or big bowl decanter centrifuge. It is available for GNLW363CG-VFD centrifuge, the big bowl centrifuge GNLW453C-VFD and GNLW553C-VFD. 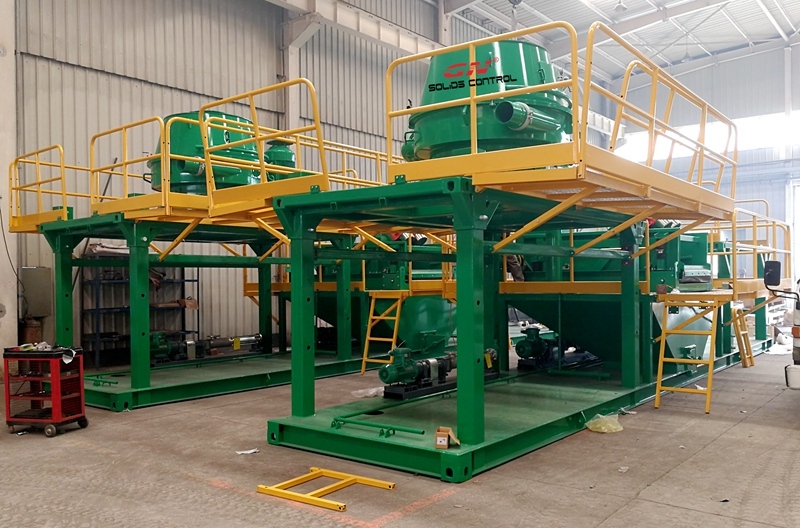 During shipment, operators only need to fall down the telescopic skid to suit for the container shipment. 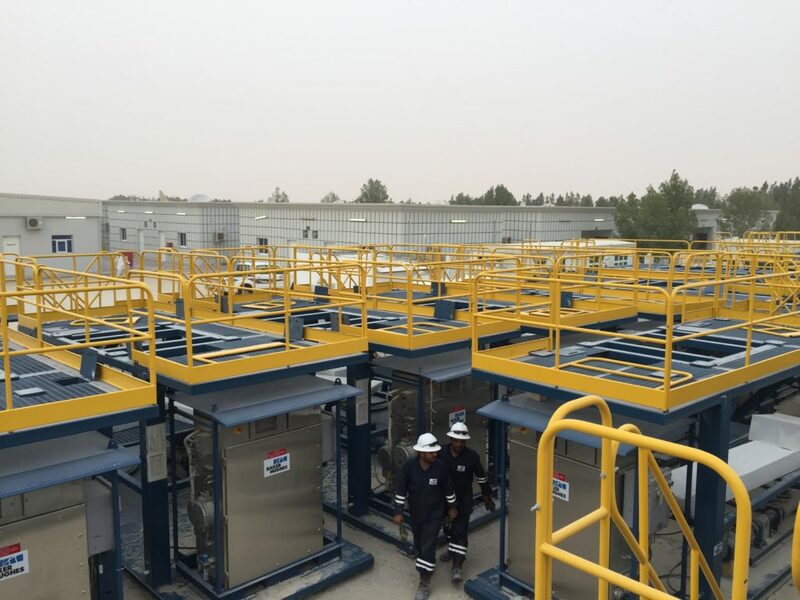 During working, operators can lift the skid to a suitable height and then fix it. The skid is complete with foldable walkways, guardrail and stairs. The normal design is with ladder, operator need to climbing up and down carefully. 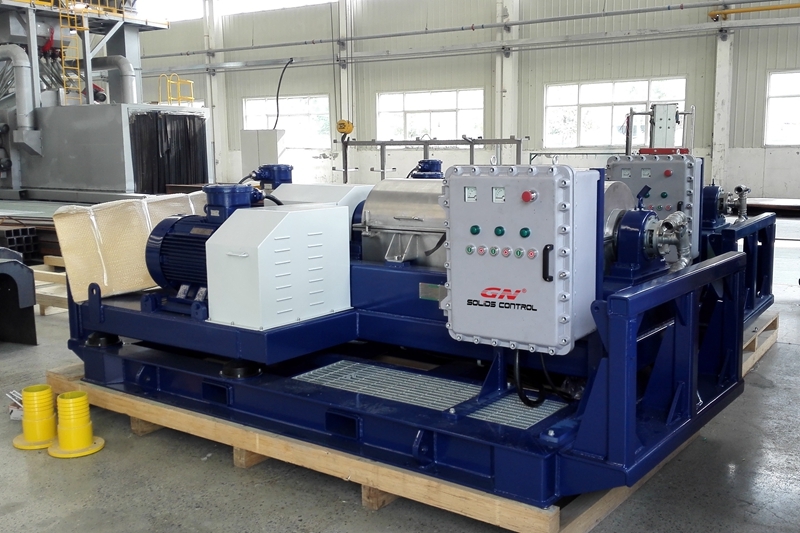 For GN centrifuge skid, they use stairs with guardrail at each side for security. It is easy and safety for operators goes up and down. 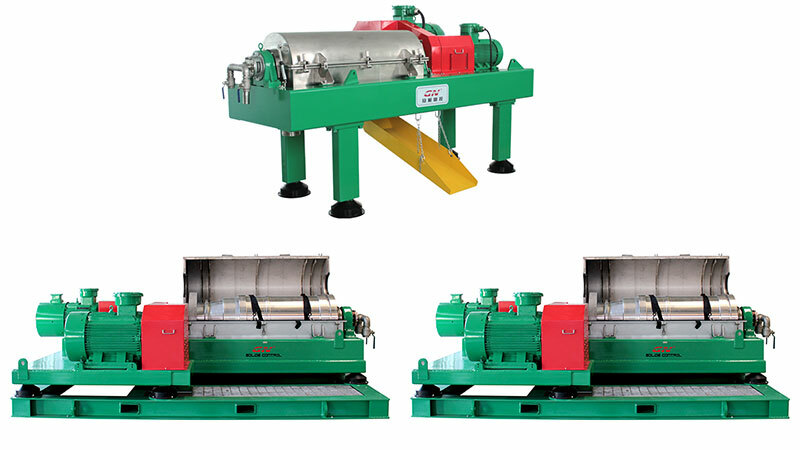 Furthermore, the VFD control panel and the NTEZSCH screw pump feeding for centrifuges are both mounted on the skid for compact design and fast movement. 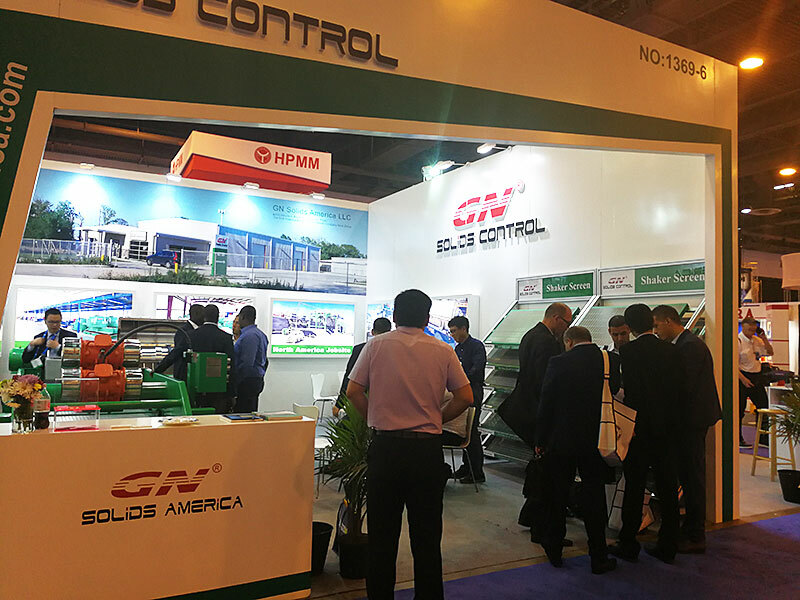 If clients request, GN can offer customized design to make a telescopic skid suitable for more than 1 centrifuge models. Many jobsite people, like ADCO engineers said, it is the first time to see a telescopic skid design like GN do. They have many brands centrifuges. 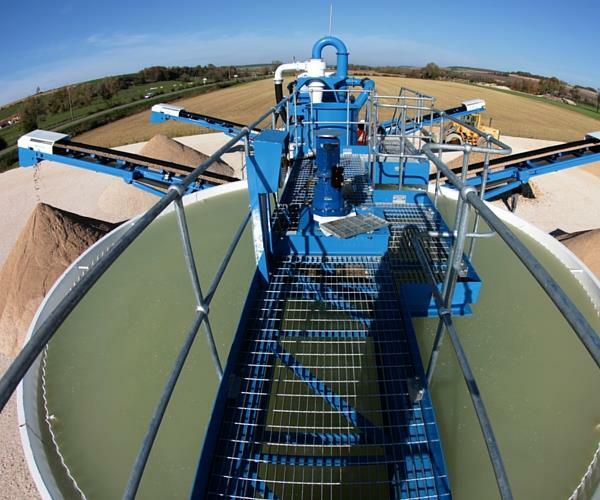 But no company offer a telescopic skid like GN. They are amazing when they see GN design telescopic skid with GN decanter centrifuges at their jobsite. It is very nice, convenient and safety for the jobsite people. 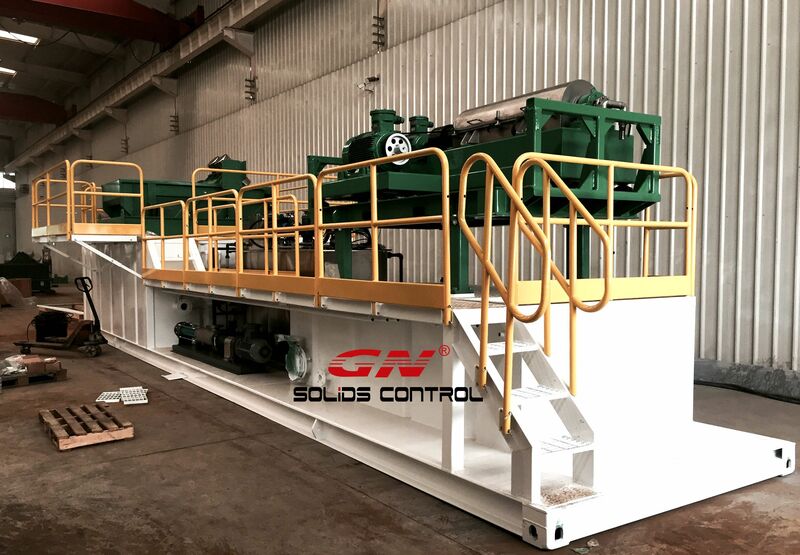 From the telescopic skid design, they can see GN is really the one to think more for the clients. 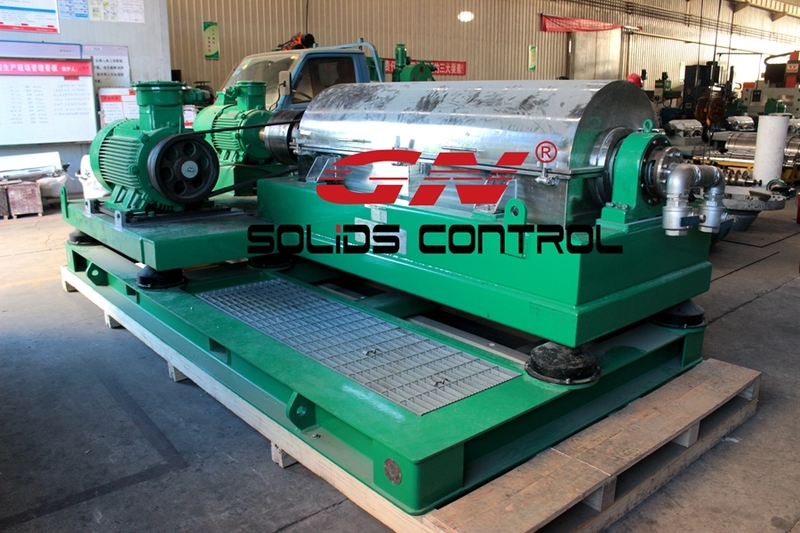 They have confidence to use any other GN Solids Control equipment and drilling waste managemnet equipment.